Silvery pink color. Fruity, fresh aromas and flavors of orange and cherry sodas and honeysuckle with a supple, crisp, spritzy, sweet light-to-medium body and a seamless, cheery finish with elements of strawberry jelly with no oak flavor. A sweet spritzy wine. 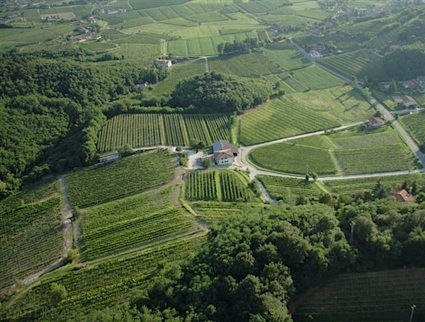 Bottom Line: A sweet spritzy wine. 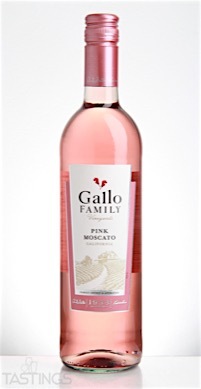 Gallo Family Vineyards NV Pink Moscato, California rating was calculated by tastings.com to be 83 points out of 100 on 9/26/2016. Please note that MSRP may have changed since the date of our review.